Before the crisis, Syria was and still is the nucleus of geopolitical and economic integration pivotal to neighboring countries, especially Turkey, Jordan, Iraq, Lebanon, and the countries of the Arabian Gulf and beyond. Due to the geopolitics of Syria, and being located in the heart of the Middle East; it is rich with land and sea crossings and entrances. Thus it is an important transit point for the three continents of Asia, Africa, and Europe. It is certain that the crisis has not changed the importance of Syria’s strategic position. On the contrary, it represents a crucial point at a global level especially for Russia, which has a strong political presence in the Middle East through its gateway; Syria. The Russian Tsar has become one of the most important players in Syria at a high military level. The reconstruction of Syria needs the participation of local forces and regional international superpowers. To achieve this a study of the estimated cost of the reconstruction considering the potential of the Syrian government, through the assessment of national resources. It is also vital that all segments of the nation participate. To ensure the stability of the individual, the young community should be included in the development, investment and progress and prospects for the return of refugees to the homeland. What is the estimated cost of reconstruction bills? According to the World Bank’s July 2017 report, titled ‘War Losses, Economic and Social Implications of the Conflict in Syria’ the war destroyed more than 20% of homes and almost completely demolished the infrastructure. Hospitals, roads, oil and gas production facilities we also affected. The reconstruction bill was estimated at least $250 billion. Who has biggest stake in the reconstruction projects in Syria? 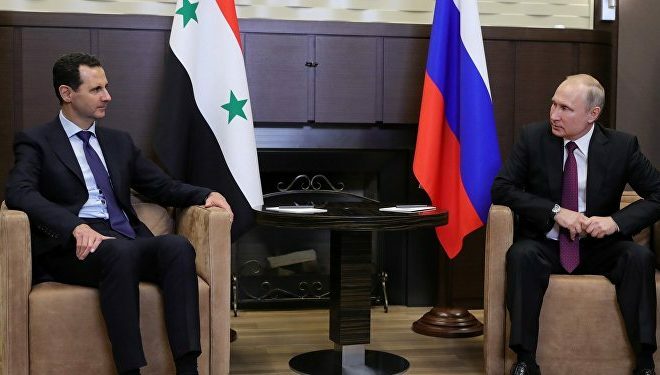 Russia has received the largest share in the reconstruction of Syria and investment for several reasons: it has experience in various fields and development of biological, agricultural, industrial, scientific and energy. Additionally, it is Syria’s main ally and is the greatest asset that ended the. In a recent interview with the Syrian Prime Minister Emad Khamis with the Russian agency Sputnik. He stressed that the historical roots of the Russian-Syrian relations outweigh the political and economic relations. 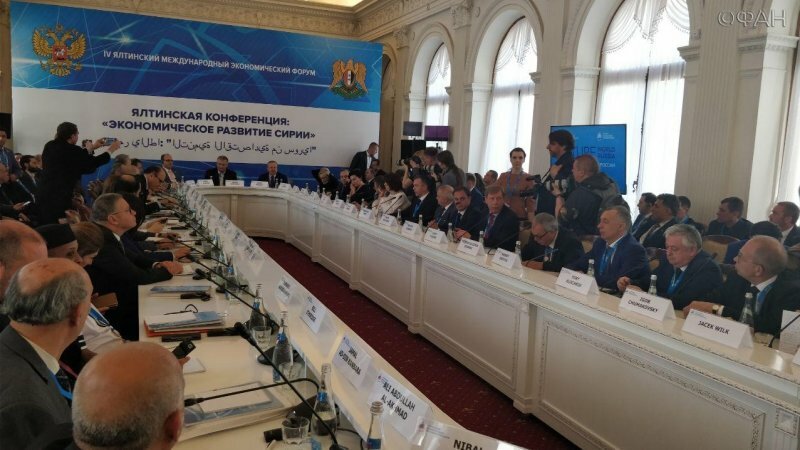 Khamis emphasized that the Russians are real partners have many advantages in various fields. 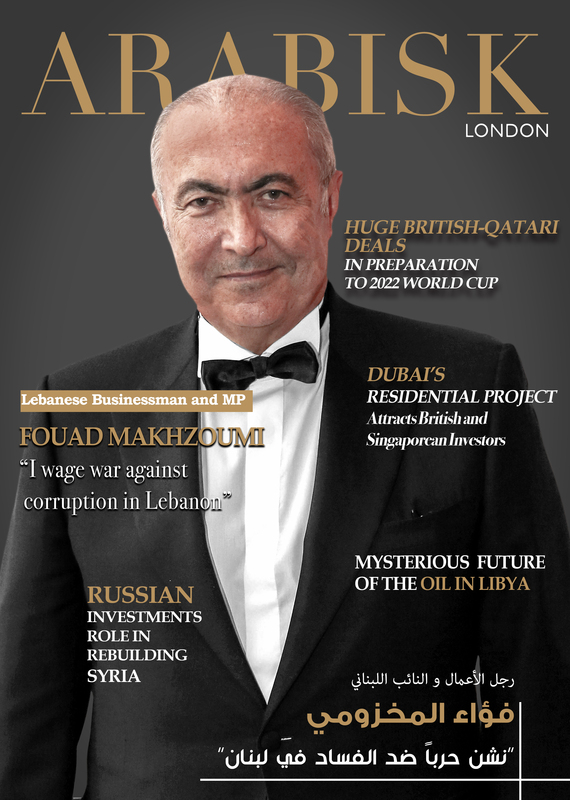 He also said that the Syrian government welcomes Russia as the first investor. 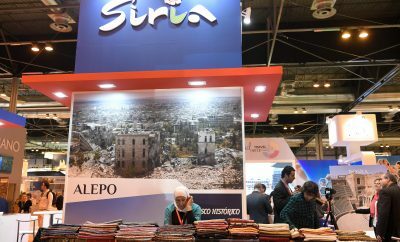 In 2018 more than 80 large Russian investment companies came to Syria and long-term contracts were signed to serve the interests of both parties. Including the Russian tycoon Timoshenko, which signed a contract to invest in gas and phosphate sector. 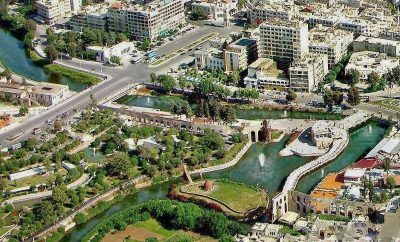 The implementation of maintenance and restoration of phosphate begun since early June 2018, in Khnevis in the province of Homs. Syria has the second largest Arab reserves of phosphate after Morocco. Russian sources confirmed that the contract No. 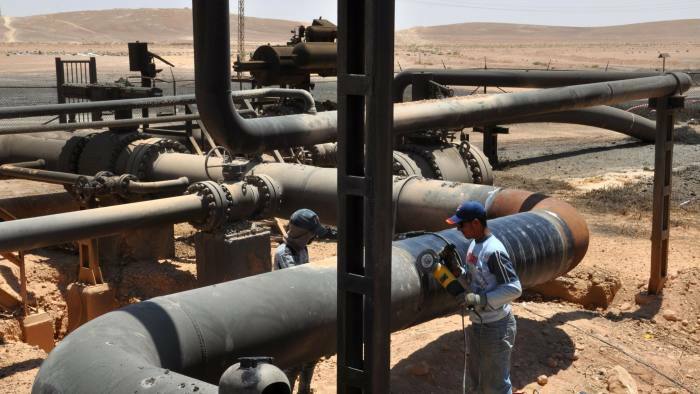 66 was recently signed between the General Establishment of Syrian Geology and Stroy Trans Gas Company, in order to extract phosphate ores from the mines of East in Palmyra. 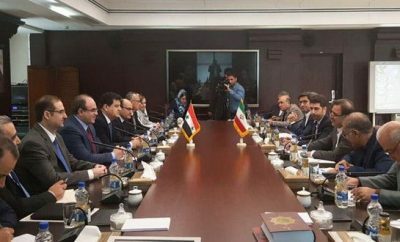 It was agreed that the production will continue for 50 years, with an annual of 2.2 million tons with a geological reserve of 105 million tons. The manufacturer will be shared between both parties; 30% for the General Organization of Geology. The government also launched a project to rehabilitate the village of Manara in Tartous province, where the Russian investment company “STG.LOGISITC” has allocated $90 million to turn the village into an integrated tourist complex and will be a magnet for Russian tourists. Russia aspires to involve Europe in the reconstruction of Syria. This was clear through a summit hosted by Turkey on October 27, 2018, to the leaders of Russia, Germany, France, and Turkey. The summit discussed strategies to resolve the Syrian crisis and reach a political solution, the safe return of refugees and the need and to provide infrastructure. Therefore, this was of interest to Europe, especially that Syrian war caused the largest influx of migrants since World War II. This led major political crisis in Europe and separations between parties that resulted in the exposure of many European leaders to political pressure to limit the number of immigrants. European countries may eventually be persuaded to do business and participate in the reconstruction through Moscow. Some Greek, Italian and German companies are on Syrian grounds and ready to participate and provide support.